Need some drink recipes for the big night? You'll find plenty of them at Cravings of a Lunatic. 1. Please, no advertising, shops, or link parties. 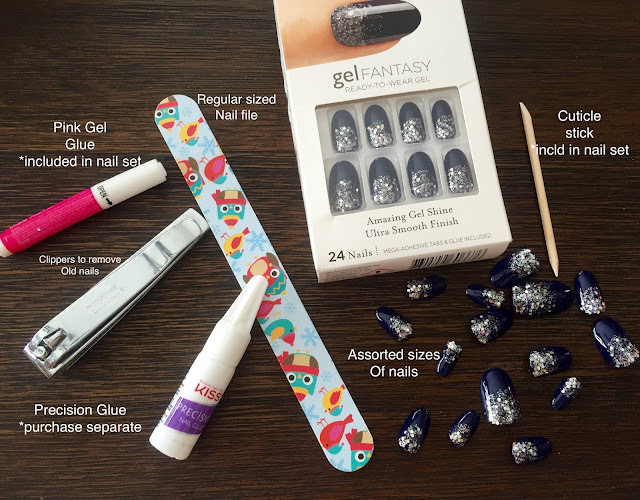 Thank you for including my nails tutorial. I'm happy to report after hosting two diners and all the holiday prepping, I am on day 12 and they haven't come off yet, lol. Happy New Year lovely lady!! Great features....from the nail tips to Kathy's cute coasters, to that really great looking punch!....Thanks for hosting and here's to a great 2017!!! Great features, Kim! Thanks for hosting and cheers to 2017! Hey Kim! 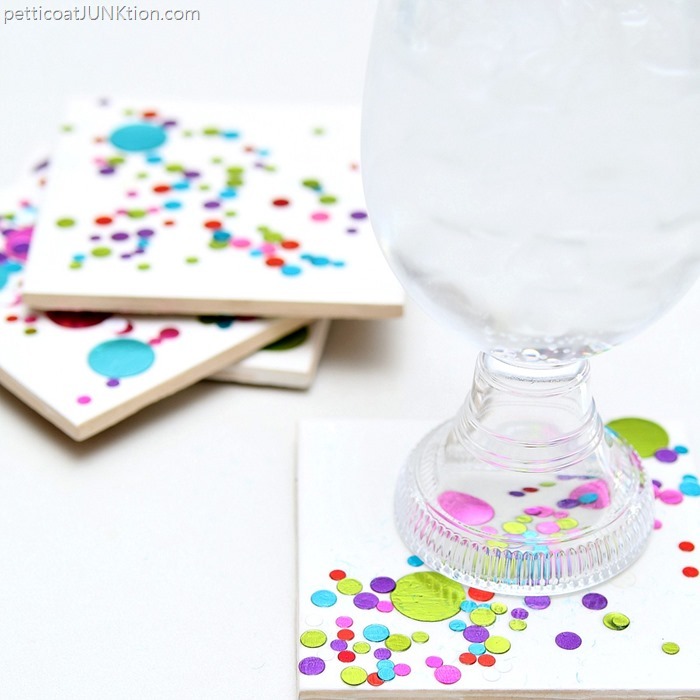 Thanks for featuring my confetti coasters. Happy New Year! Kim, wishing you and your family a very Blessed and Happy New Year! Thank you for hosting and Happy New Year! Thanks so much for hosting and featuring my pomegranate punch. I swear I'm losing it. I left you another comment thanking you for the wrong link. Ha. The joys of being sick and having "flu brain". Sorry about that.